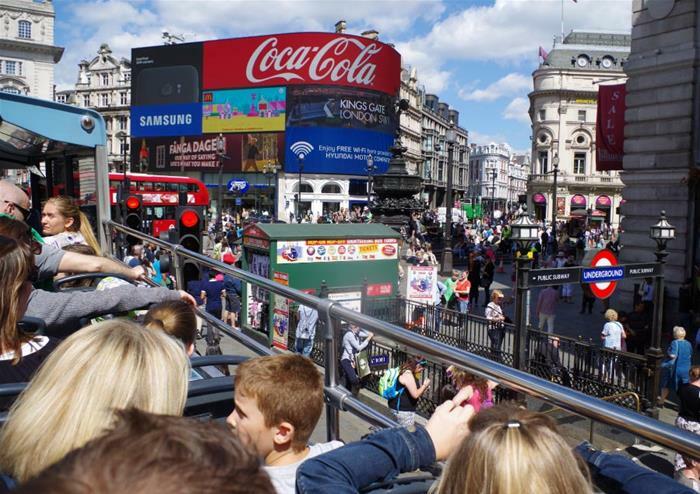 Adventure through London on our open top bus tours for sensational views of the capital. 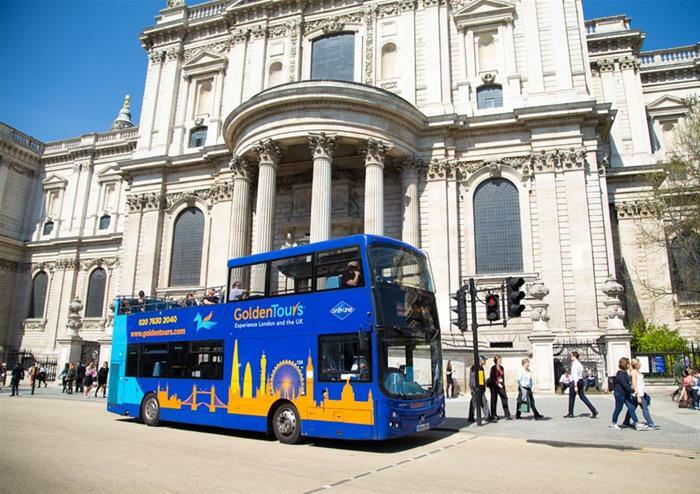 From the exquisite St Paul’s Cathedral to Parliament Square’s Westminster Abbey, you’ll be dropped to the doorstep of London’s most iconic landmarks. 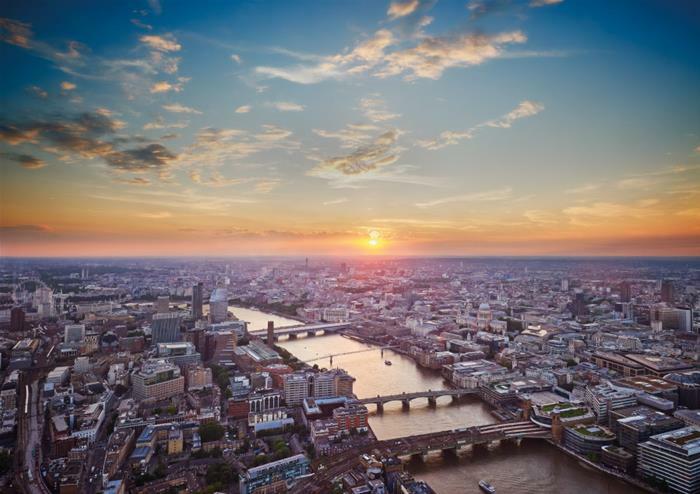 Hop-off at Shakespeare’s Globe and discover more about the Bard, ascend 800 feet at the View from the Shard, visit the terrifying Tower of London and get up close to the magnificent Crown Jewels, and many more. With over 60 stops to choose from, you’ll be spoilt for choice at where to explore first! Throughout your journey, you’ll get to enjoy onboard audio commentary, giving you the chance to learn more about one of the most famous cities in the world. Explore London by foot on our guided walking tours through the capital. 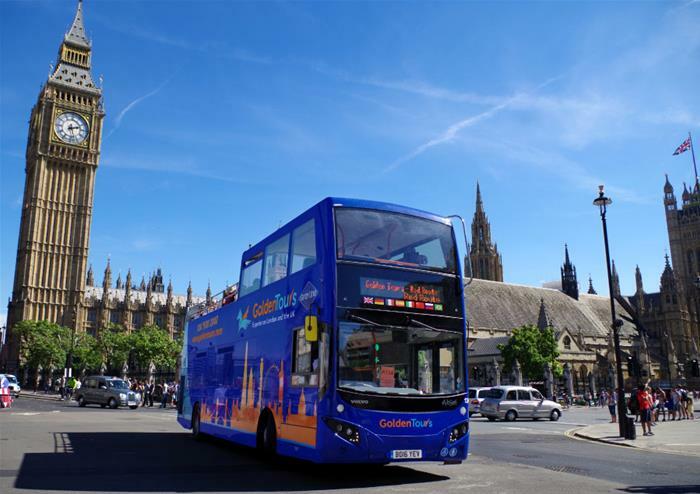 Free with your hop-on hop-off 24 hour ticket, you’ll get to choose between the Royal Walking Tour including the Changing of the Guards or The Beatles London Walking Tour. 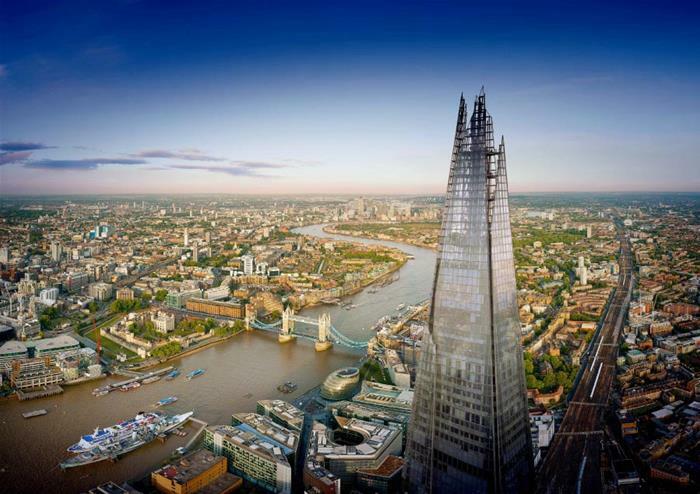 Ascend 800 feet at The View from the Shard for the most spectacular views in the city. 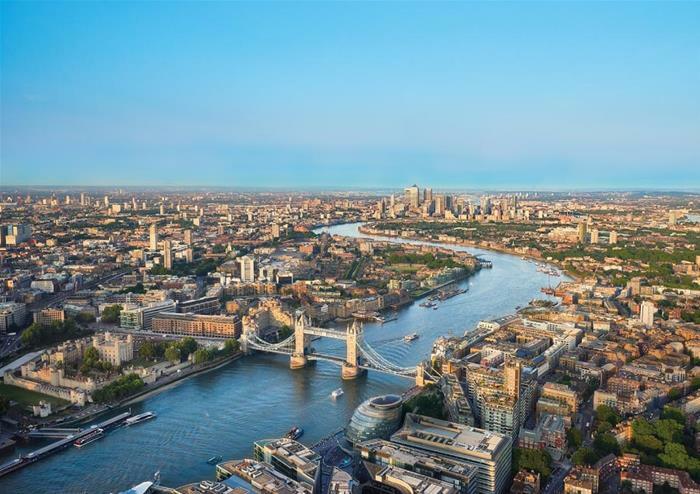 Soak in sights of London’s iconic landmarks including St Paul’s Cathedral, Buckingham Palace, the London Eye, Big Ben, Wembley Stadium and many more. Whilst you’re enjoying the view, settle down to a glass of something scrumptious at the View from the Shard’s upstairs bar.